We offer international shipping with both UPS and DHL. Learn more about your international shipping options. When you’re trying to make a lasting impression with printed materials, you want to consult with a local print expert. That’s where we come in. Stop by The UPS Store at 206 S Woodward Ave to talk with a real person, someone that can help you design and print that perfect flyer, brochure, menu, invitation, banner or sign. We offer a variety of printed materials and are your local resource here in Tallahassee for all of your printing and copying needs. The UPS Store is your professional packing and shipping resource in Tallahassee. We offer a range of domestic, international and freight shipping services as well as custom shipping boxes, moving boxes and packing supplies. 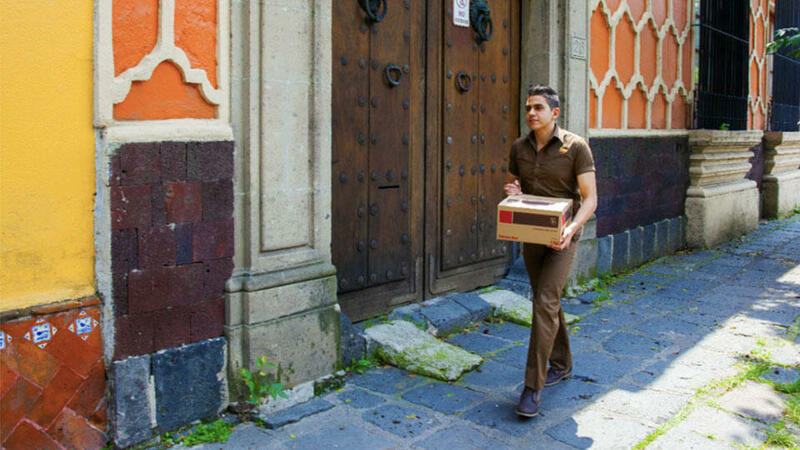 The UPS Store Certified Packing Experts at 206 S Woodward Ave are here to help you ship with confidence. Looking for a notary public in 32304? The UPS Store at 206 S Woodward Ave offers convenient notary services near you. Stop by today to get your documents notarized and check another item off your to-do list. Get easier checkout and flexible billing for your small business. Learn about opening a house account at The UPS Store on 206 S Woodward Ave. The UPS Store at 206 S Woodward Ave offers student storage solutions for local college students moving home for the summer. STUDENTS: We have recently moved due to reconstruction of the Oglesby Union. Our new location is 206 S Woodward Ave across from FSU PD. ​Our online ordering site is up and running. - For information on how to set up an account click here. - For instructions on how to order business cards click here. - For instructions on how to order stationery click here. - For instructions on how to order envelopes click here. - For instructions on how to place a reorder click here. - Click here to go to the site and place your order. 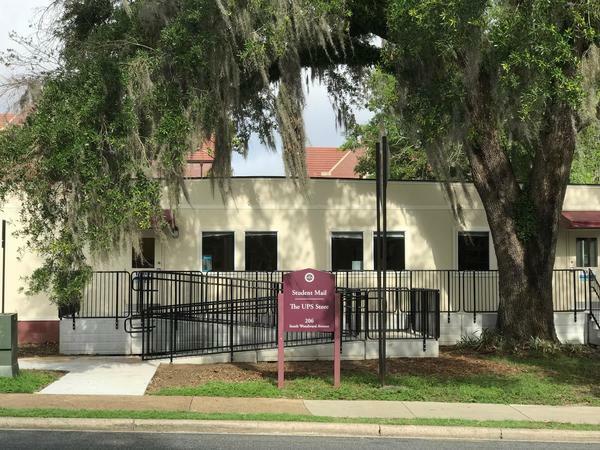 FSU faculty can order Course Packs through The UPS Store for students to purchase at The FSU Bookstore. A Course Pack is a compilation of course materials combined into one document that can act as a supplement to a text book or as a replacement. The UPS Store in Tallahassee, FL is here to help individuals and small businesses by offering a wide range of products and services. We are locally owned and operated and conveniently located at 206 S Woodward Ave.
We've got you covered. The UPS Store Florida State University Campus in Tallahassee, FL offers the following products and services.